The West Hills Girls Volleyball took on Liberty Charter and won 3 – 0 this past Friday, September 21st. 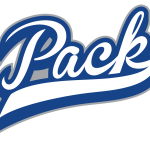 The first set was a tough battle that the Wolfpack pulled out 25 – 23. 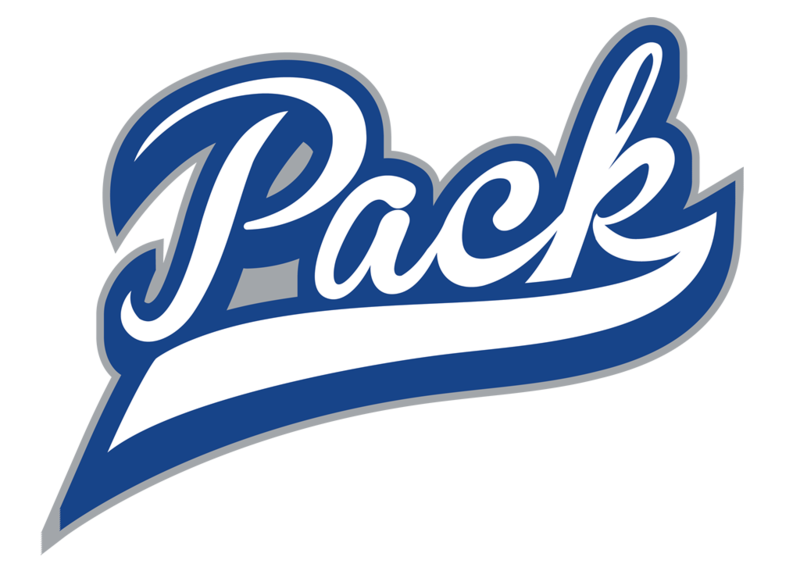 After regrouping the Lady Wolfpack came out strong and took the next 2 sets 25 – 13 & 25 – 15.